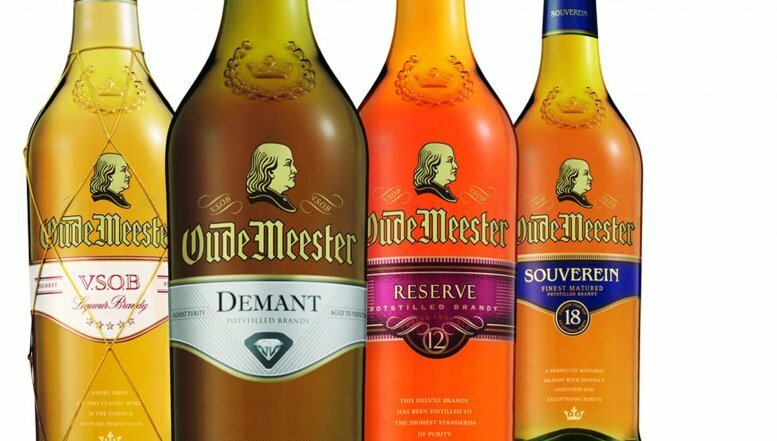 The luxury South African brandy producer, Oude Meester has returned from the San Francisco International Spirits Competition with a trio of medals. The most senior of the pot stills in the range, the exclusive 18-year-old Sovereign, won gold, while both the 12-year-old and Demant were awarded silver. "South African brandy has established a powerful reputation in the United Kingdom and Europe but our connoisseur offerings are still something of a novelty in the United states. Since Oude Meester's exposure to American trade and consumers last year in New York, market response has been extremely encouraging. 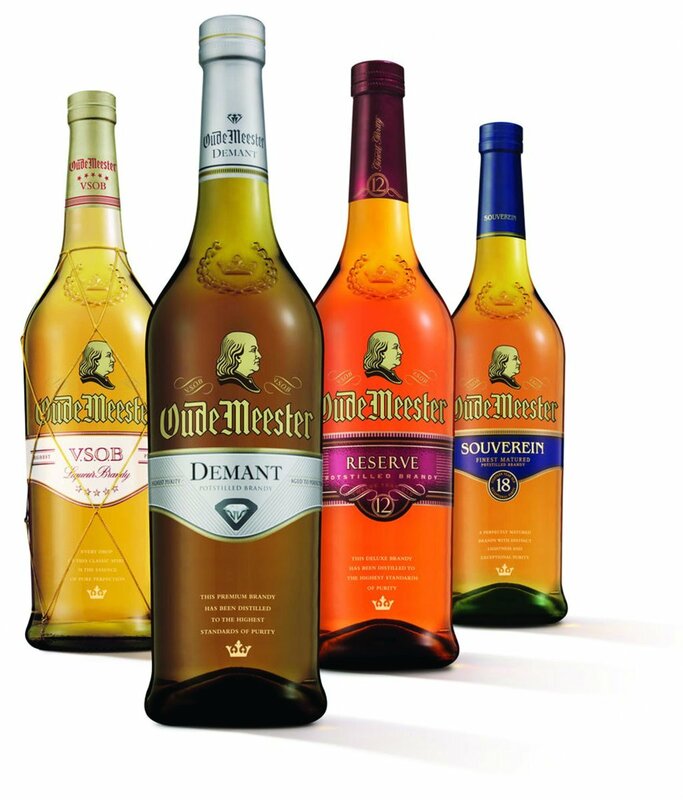 "Connoisseurs are thrilled by the sense of discovery and the levels of excellence they are encountering in a specialty segment of the deluxe brandy market hitherto unknown to them," said Oude Meester global marketing spokesperson, Lee-Anne Lotz. The Oude Meester range is inspired by Benjamin Franklin, famous United States statesman and one of America’s founding fathers, who also excelled as a scientist, inventor and musician.